Abdulazez is an 18-year-old artist from Syria. 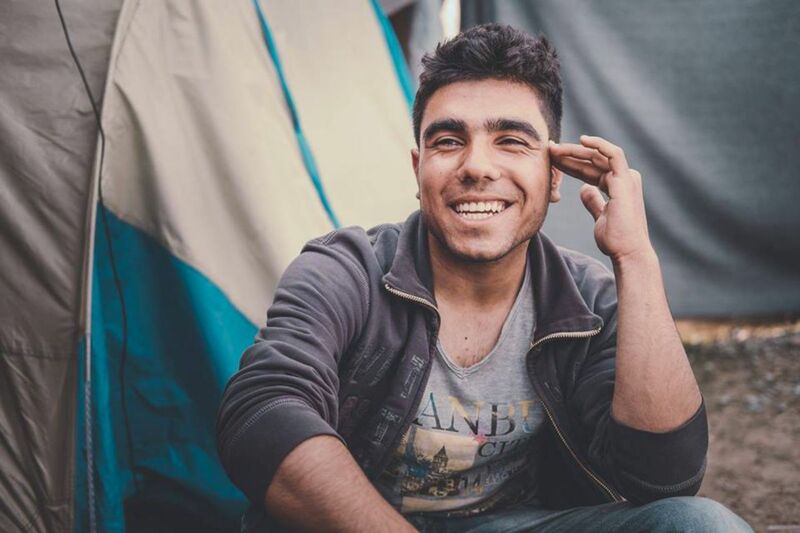 We have been lucky enough to share Abdulazez’s journey from living in the most squalid conditions in a refugee camp in Greece, to starting his new life in Belgium. He has documented his journey creatively and positively throughout, using skills and equipment (a camera and laptop) all acquired whilst living in camps in Europe. Hey Future! I Am Coming!